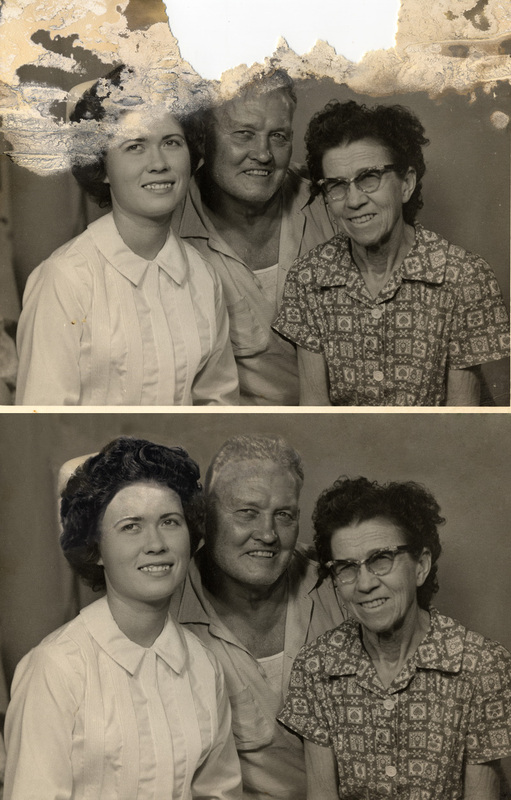 Got a photo with a crease through grandma's face that you need for her funeral this weekend? 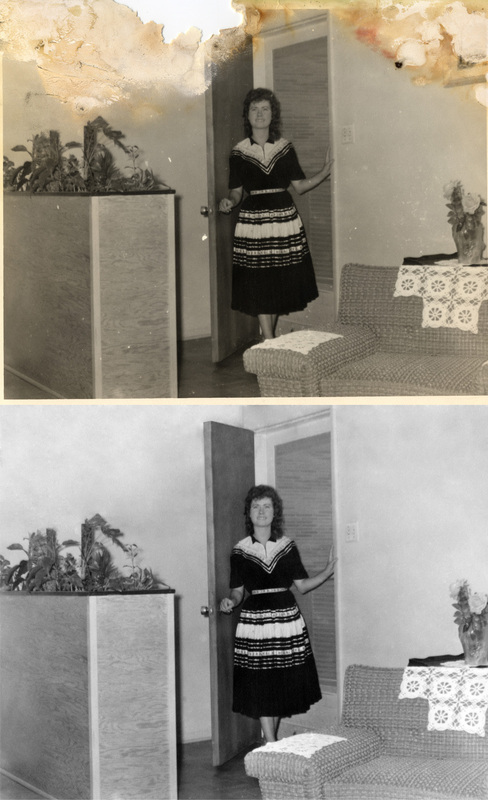 Try your luck here. Maybe someone will help you out. 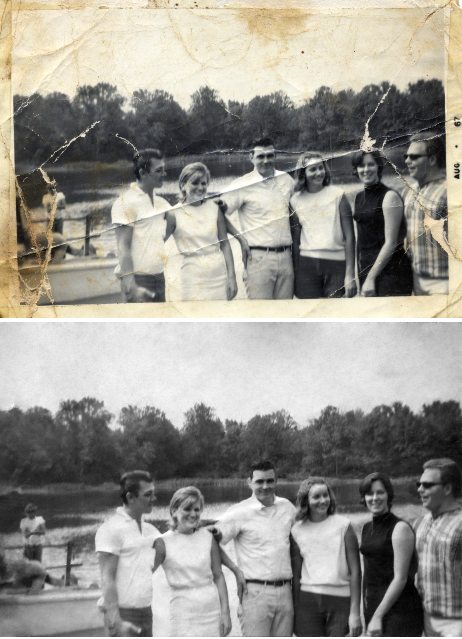 Do you do photo restoration? 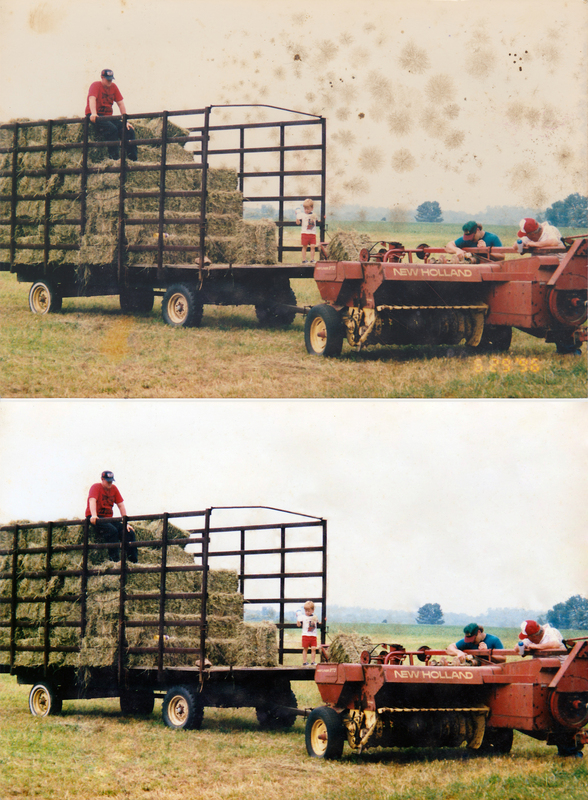 Post your before and after photos and please help out with the sub if you have the time! 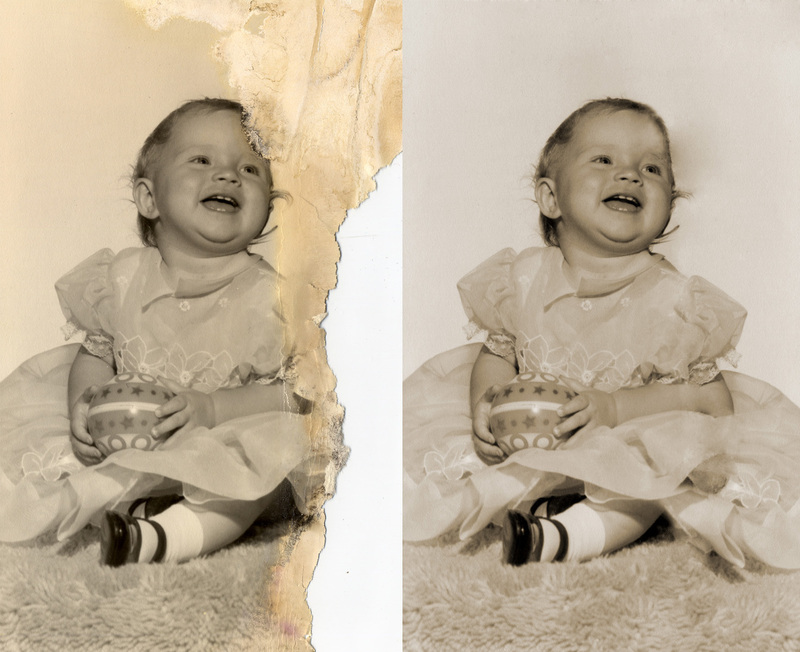 I thought I would start a new thread for this and hopefully get some photograph restoration requests.